PM Bookmite and Quantamis Navarathna Shine at Ce Soir… – Ce Soir Arts – Be inspired tonight! Ah, it’s Tuesday! This is one of our favourite days at Ce Soir – despite the LL Rolling Restarts! However, this week, Bright Oh who usually joins us on Tuesday evenings, is out tonght due to some electronic equipment damage he sustained during a storm a couple of days ago. We are happy to know he is OK and that replacement parts are winging their way to him as we speak. The show must go on, as they say, and while we will miss Monsieur Bright in our constellation tonight, we have two shining stars to light the way through the evening! 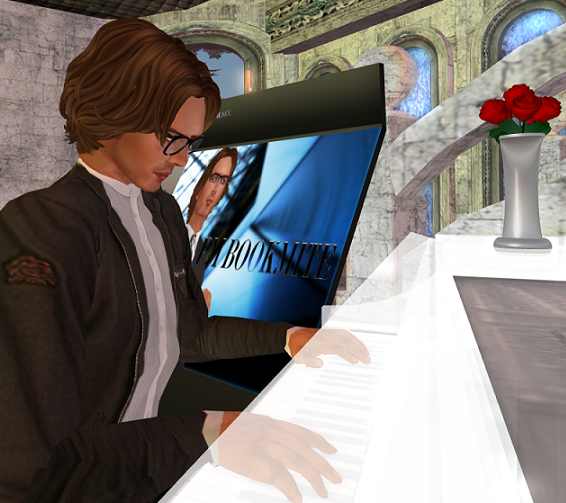 At 5 PM SLT, PM Bookmite steps to the piano to bring us more of his lovely music. His originals are astounding and his delivery of them and the covers he so well chooses is impeccable. Influenced by a broad range of artists like Leon Russell, Randy Newman, Billy Joel, Gabe Dixon and Ben Folds, PM‘s originals are sweet, warm and memorable. Each carries a theme that is woven into the fabric of his set, making a luxurious tapestry of love, loss and the journey that is life. PM‘s shows are always a joy, and we invite you to come along with us tonight. 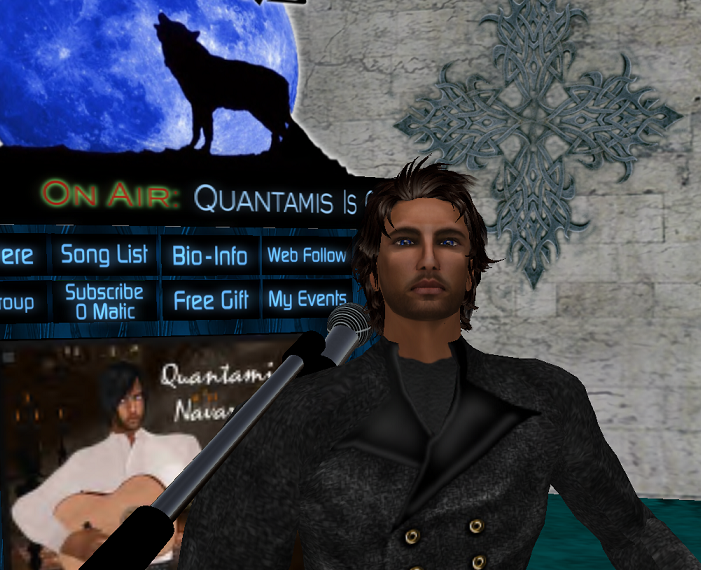 At 6 PM SLT, another shining star in our sky, Quantamis Navarathna takes the stage. His lovely romantic music will capture your heart with smooth vocals and flawless guitar. A delightful mix of acoustic folk, soft rock, alternative, Spanish classical and Renaissance romance will enthrall you as you listen to the beautiful lyrics that take you on a journey through time. That hint of Texas charm infuses the whole with a certain je ne sais quoi that is very pleasing indeed. 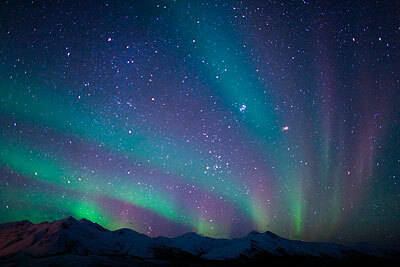 Come enjoy the magic! Yes, another special night at Ce Soir! Ah…. !